Anton Piotroski heads the appellate practice at Hammill, O'Brien, Croutier, Dempsey, Pender & Koehler. He was admitted to both the New York and Florida Bars in 1980. 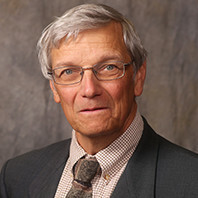 Anton received his bachelor's degree from the University of Cincinnati in 1970 and his Jurist Doctorate from St. John's University School of Law in 1979. His professional affiliations include the New York State, Florida and Nassau County Bar Associations. 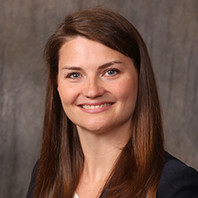 Rebecca J. Moulton defends prominent corporations in a broad range of general liability claims, including property damage, construction, Labor Law, premises liability, contractual disputes, no-fault, products liability, and pharmacy malpractice. She has in-depth experience conducting and defending depositions, engaging in settlement negotiations, preparing motions, participating in mediations, and managing cases from inception through trial. 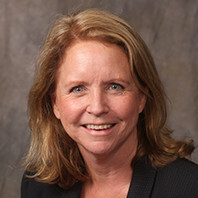 While at Hofstra University School of Law, Rebecca was the Managing Editor of Articles for the Family Court Review. She is also a published author of the article entitled Who’s Your Daddy? : The Inherent Unfairness of the Marital Presumption for Children of Unmarried Parents, Family Court Review, October 2009. Rebecca attended Hofstra University School of Law ( J.D., 2010) and the College of the Holy Cross (B.A., 2007). Patricia A. Donohoe is a graduate of the State University of New York at Binghamton (B.A. 1985) and received her Jurist Doctorate from the New York Law School (1990). She is admitted in New York and the United States District Court, Eastern and Southern Districts. Pat's affiliations include the Nassau County and Nassau County Women's Bar Associations, Association of the Bar of the City of New York and the New York State Trial Lawyers' Association. Robert J. Faderl was admitted to the New York and New Jersey State Bars in 2011. 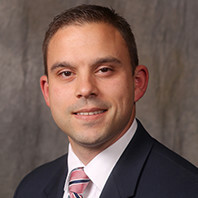 He received his bachelor's degree from Fordham University - College of Business Administration and his Jurist Doctorate from St. John's University School of Law. Rob is admitted to practice in the U.S. District Courts for the Southern and Eastern Districts of New York.